Come join us for Ladies Night Out the first Thursday of every month from 4-7 pm at Wild Boar Bar & Grill! 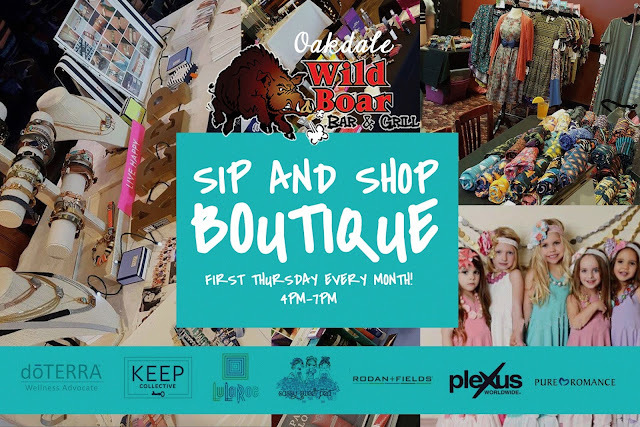 Enjoy Free Apps and Wine Tasting and while you sip, you can shop some of today's hottest products including Rodan + Fields, LuLaRoe, LipSense, Keep Collective, doTERRA, Plexus, Pure Romance, Usborne, Scentsy, Norwex, Direct Sellers and more! There will be $6 bottles of house wine and happy hour drink and food specials too! 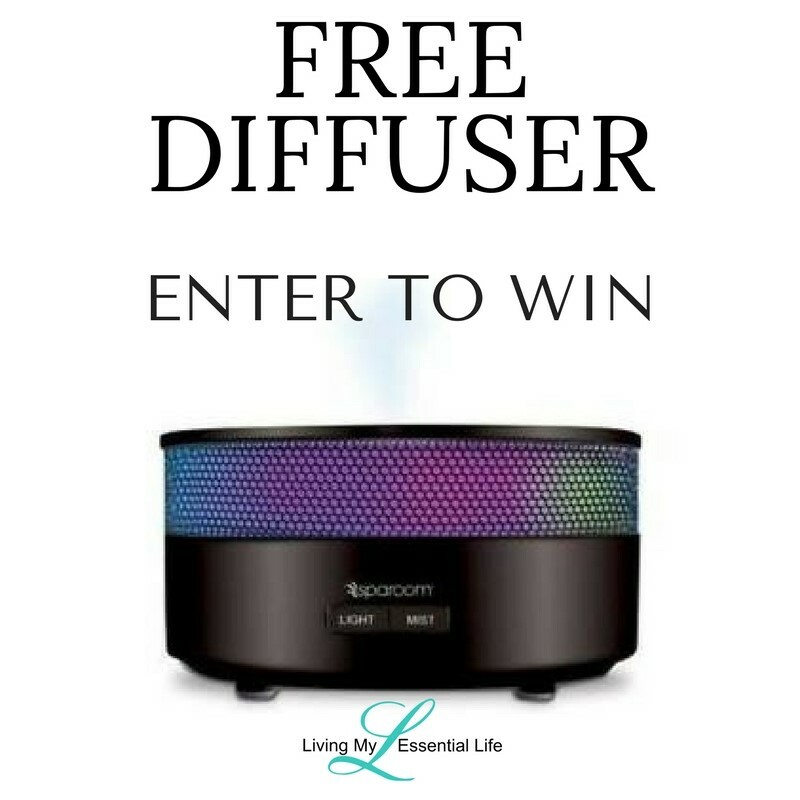 FREE DIFFUSER GIVEAWAY – Join my VIP Group then sign up at my booth for your chance to win a FREE DIFFUSER! 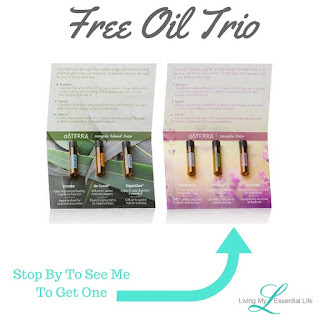 FREE OIL TRIO GIVEAWAY – Get a FREE oil trio if you are a member of my VIP Group by stopping to see me at the event! 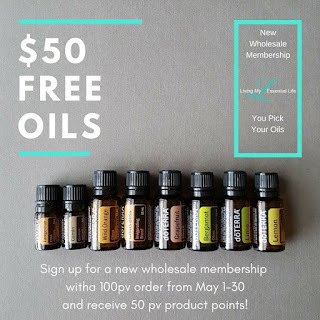 FREE $50 in OILS – Become a wholesale member this month & get $50 in FREE OILS & a WELCOME GIFT! 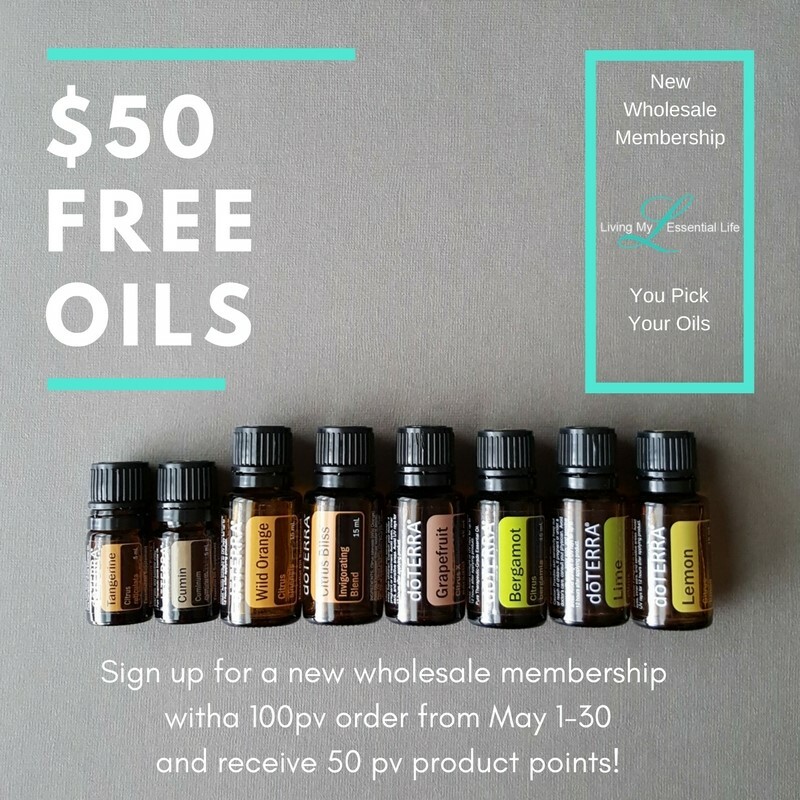 Click here for more information about wholesale memberships. 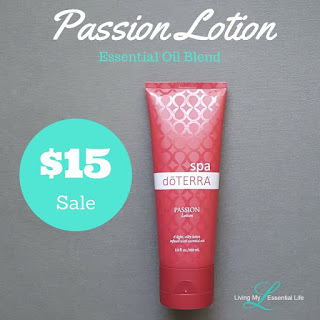 PASSION LOTION SALE – This lotion will be sold at the event for $15! 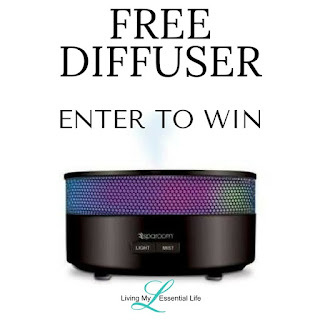 This is a blend of Cardamom, Cinnamon Bark, Ginger, Clove Bud, Sandalwood, Jasmine Flower, Vanilla Bean, & Damiana. It will leave you feeling excited, passionate and ready for love! UPCOMING CLASSES – Let me teach you about essential oils and the benefits they provide! 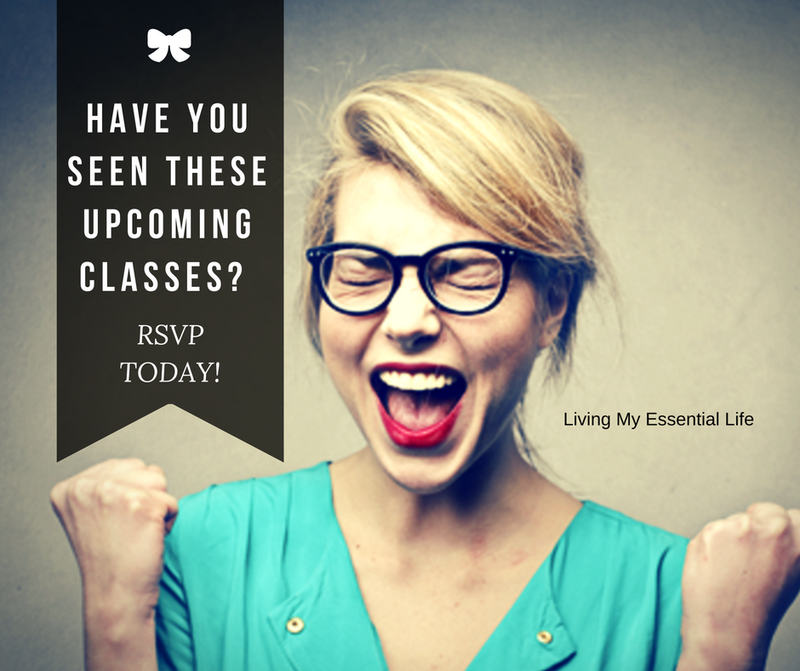 RSVP to this online class to get more education and learn how you can earn $100 in free oils! 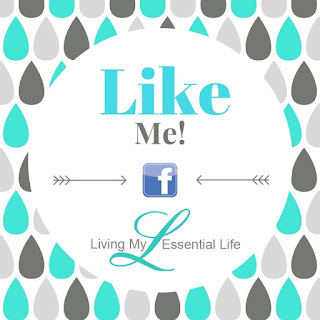 FOLLOW ME – Be sure to “Like” my Living My Essential Life LLC page for an extra entry into the Diffuser Giveaway! 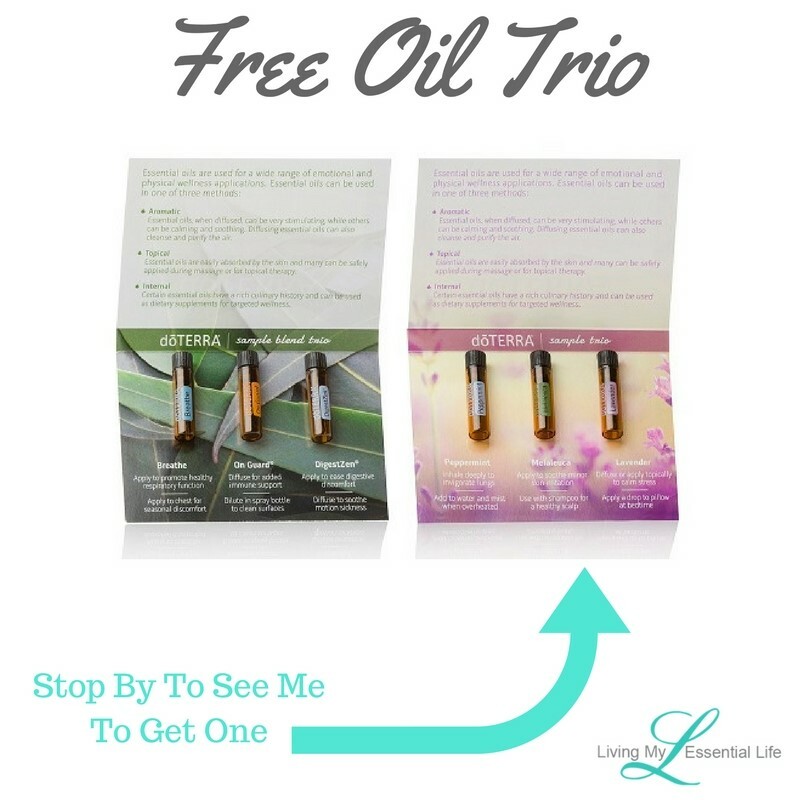 I offer tips and trick on essential oil use, giveaways, and a ton more information!